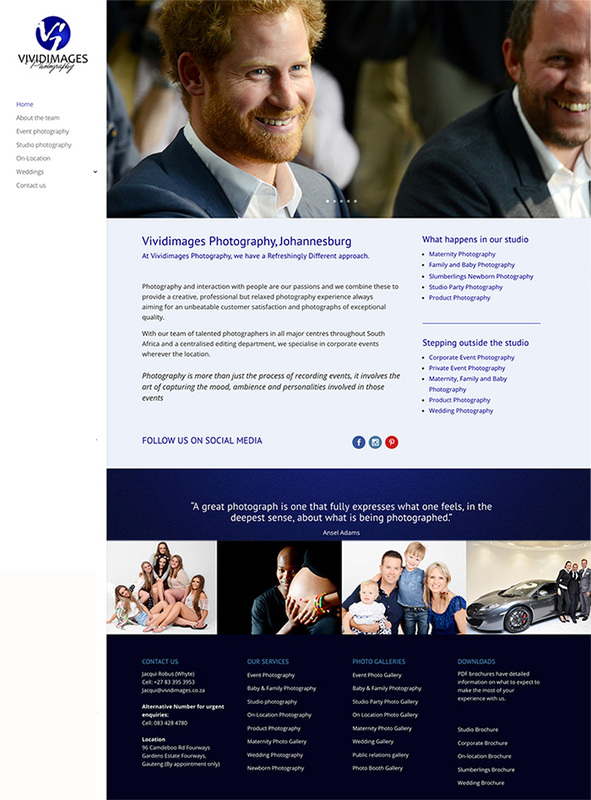 It’s with great enthusiasm that we showcase some of our clients websites. Thank you Carole! It’s lovely to work with you! Shades of yoga is an international Yoga Teacher Training studio based in Bali and Costa Rica. We designed the site, implemented Google adwords and did SEO for an international audience. We have worked with the client for over 10 years now and continue to assist. The client need a portfolio website that showcased her work and brought in new clients for services not known amount by the existing clients. 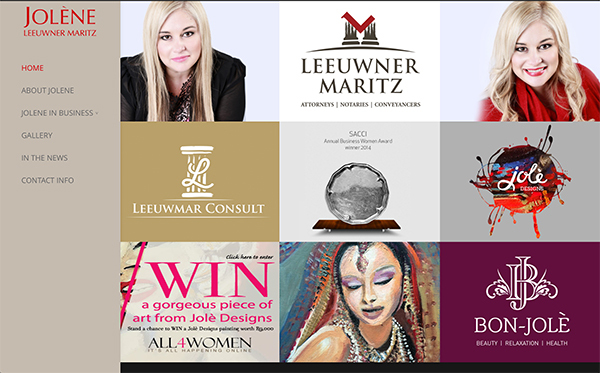 Jolène Leeuwner-Maritz of Leeuwner Maritz Attorneys won the South African Chamber of Commerce and Industry Woman in Buisness award 2014. 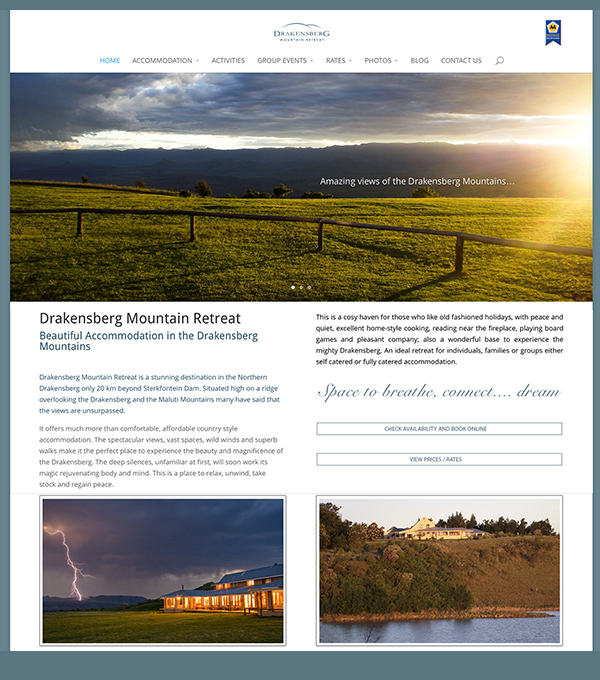 This spectacular guest house used their website to show off their magnificent location and together with SEO and Adwords have had enormous success marketing online. 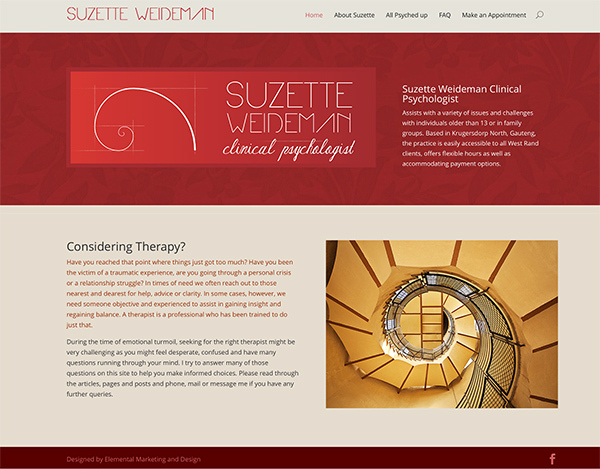 Suzette Weideman is a psychologist in the Krugersdorp area who needed to market her services online. She also required a space to write resource articles for her patients. 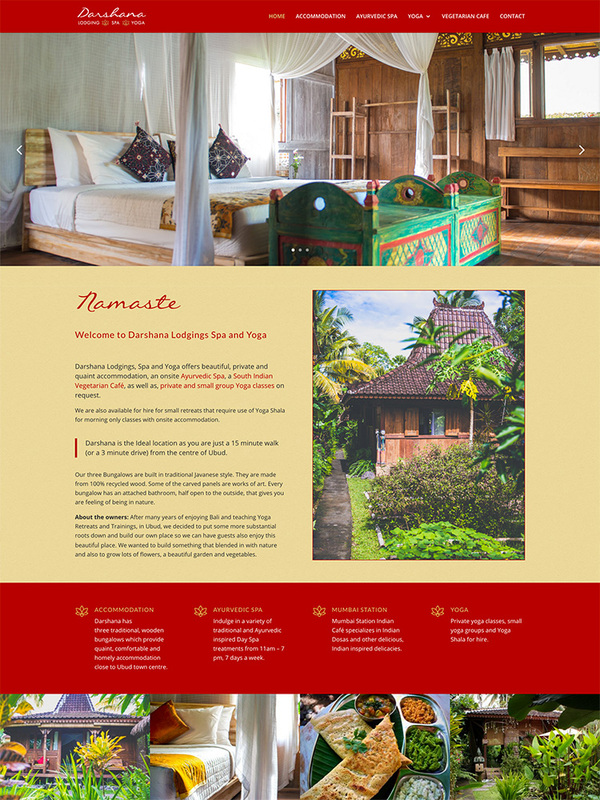 Darshana is a beautiful retreat centre in Ubud, Bali. It offers Yoga teacher trainings, retreats and accommodation as well as an onsite restaurant. The site had to incorporate all their offerings and reveal this little piece of heaven to an international audience. We went on to design their next business venture and look forward to more to come. A landing page was created to sell the penthouse suite for an architect. 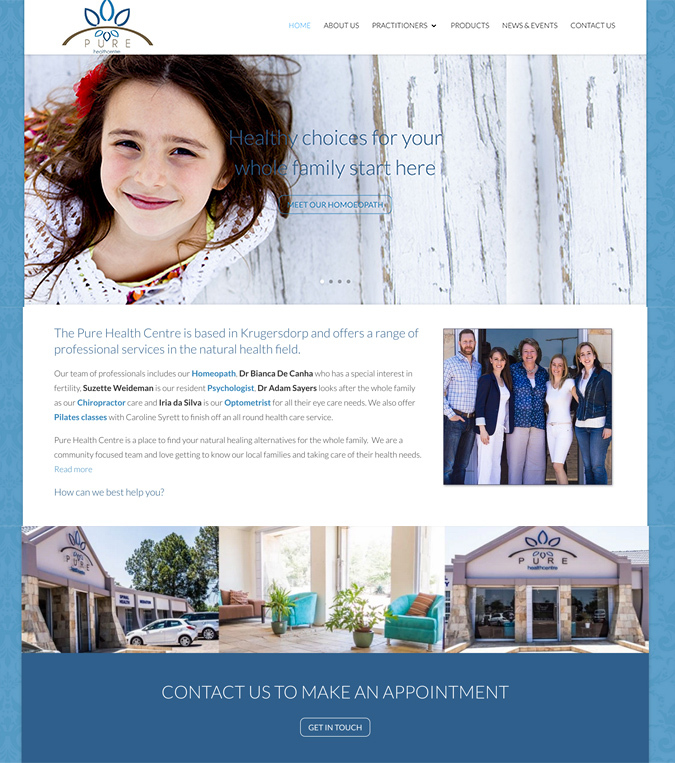 A fast, effective website that is cost effective and focussed. As with many of our clients, they started the briefing with, “we have never had to advertise online before”. Times have changed and a strong online presence is essential. 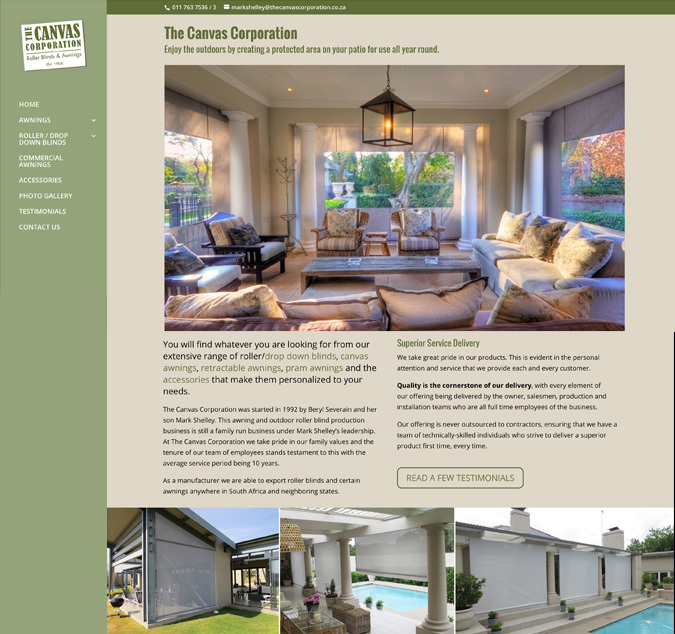 We analysed their competition and designed a website that was within budget and better than any other in their industry. We then implemented Google Adwords. Enormous success and the client is thrilled. I would like to thank you for the outstanding job you did in the design / layout of my website . From the out set you were extremely professional ,it was a pleasure working Elemental Designs . A boutique store in Parkhurst, Johannesburg wanted a web presence that was a showcase of their beautiful range of imported italian products. A luxury retail store in Sandton City, The Wish Collection sells imported fragrances, Frette Linen, Baccarat Crystal and other exclusive items. 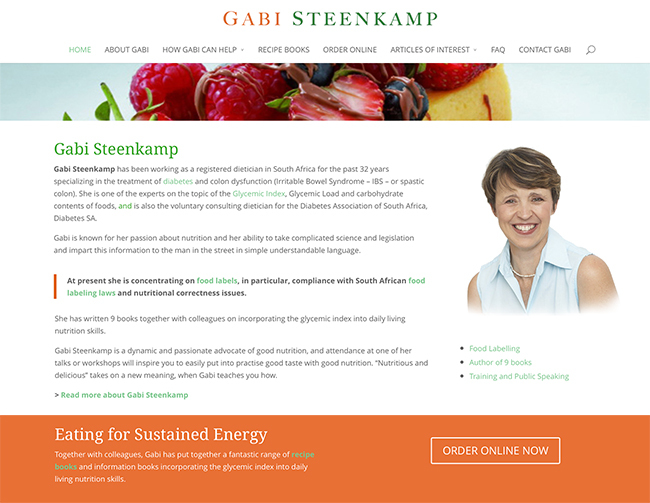 Gabi is an author, public speaker and consultant in nutrition.